In US, there are at least 11 million undocumented immigrants. The number is increasing because in 2000, there were only 8.5 undocumented immigrants. The data are taken from the center of American progress. The undocumented immigrants living in US for about 7 year or more are estimated around 86 percent from the total IU in the country. 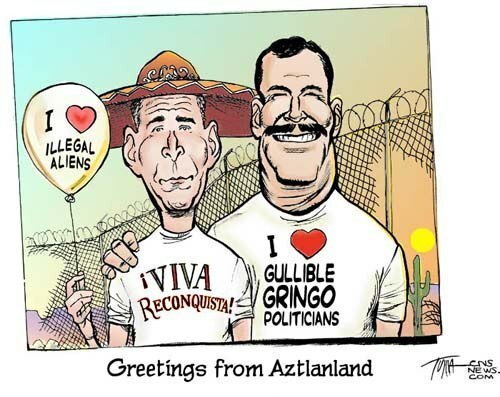 Most illegal immigrants coming to US are from Latin America and Mexico. They leave the old country and want to purse a good living in US. Most of them are involved in a household field. 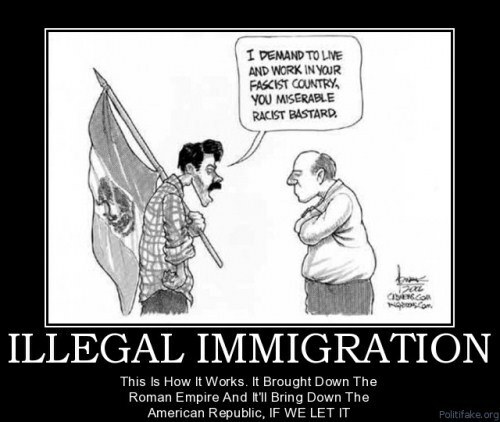 The main interest of illegal immigrants when moving to America lies on the employment. They need a good job which can change their life. 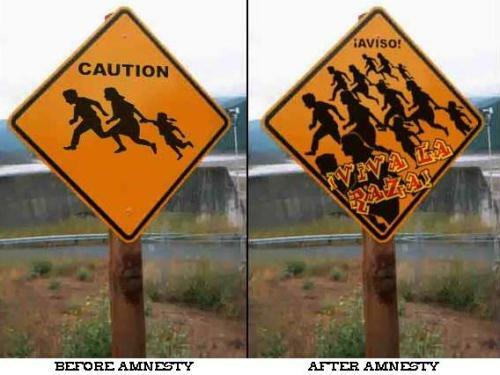 In 2011, more than 327,000 illegal immigrants were apprehended by the Border Patrol agents. 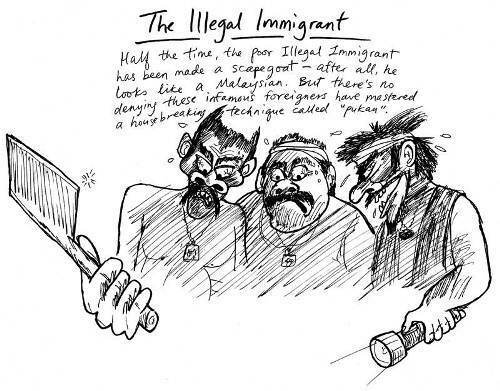 There only 9 percent of Asian people coming to US as illegal immigrants. There are only 11 percent people who move to American as illegal immigrants from Africa, Canada and Europe. Institute for Taxation and Economic Policy presents the information that the undocumented immigrants pay the taxes around $11.2 billion in 2010. 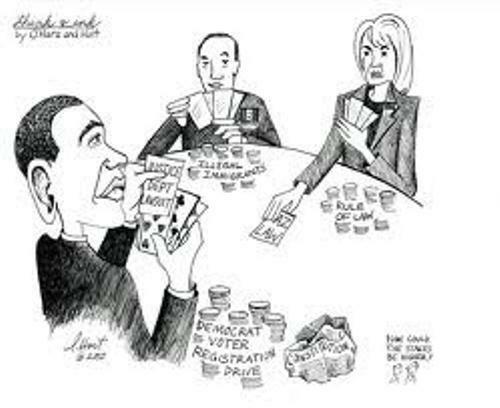 Center for Immigration Studies shows that $4.2 billion cash was used by the government to provide the healthcare for the uninsured illegal immigrants in 2010. Most illegal immigrants in US have low income. They also live in poverty. Heritage Foundation estimates that $2.6 trillion cash is needed to locate 10 million illegal immigrants into a citizenship in 2007. Most illegal immigrants who come to US have low education. To educate them, the annual cost is around $40 billion. This data are taken from the Center for immigration studies. Most immigrants choose New York, California, Illinois, Texas and Florida as a place to live. Do you have any question on facts about illegal immigrants?